Gocce Santa Croce. A soft, easy-drinking red with a round fruity character. Ai Galli. Ruby red in colour, quite intense with a full fragrant bouquet reminiscent of raspberries and blackberries. A pleasant dry taste with harmonious body. Tenuta Andrero. Ruby red with violet reflections. Soft and balanced with concentrated aromas of preserved fruits and jam. Cantine Federiciane. Ruby red, slightly intense, with a lively, sparkling mousse and a fruity, vinous scent. Medium-bodied, soft with a sweet taste. Villa Raiano. A robust fragrance of red fruits, violet and spices. Smooth, well blended tannins with a persistence of black pepper and liquorice..
Gocce Santa Croce. Dry and light in colour and flavours with a lingering taste of bitter almonds. Ai Galli. Pale straw yellow in colour, dry, smooth, harmonious and fresh with a characteristic and delicate fruity scent. Magda Pedrini. Clear and bright with a green hint. Youthful aromas of citrus fruit and minerality. On the palate the wine is delicate but with brisk acidity and notes of candied fruit. Gocce Santa Croce. Delicate and yet intense. It is soft, dry, and balanced with an almondy aftertaste. Sutto. Soft, creamy mousse with good length, a delicate cordon on the surface and a lingering cascade of thin bubbles. Order on UberEats From 12pm till 11pm. Order on Just Eat From 5pm till 11pm. L’oro di Napoli is a traditional Neapolitan wood fired oven pizzeria. The restaurants are located in South Ealing and the second branch is located in Hanwell, London. The people of Ealing can savour traditional Italian Pizza baked in a wood fired oven. 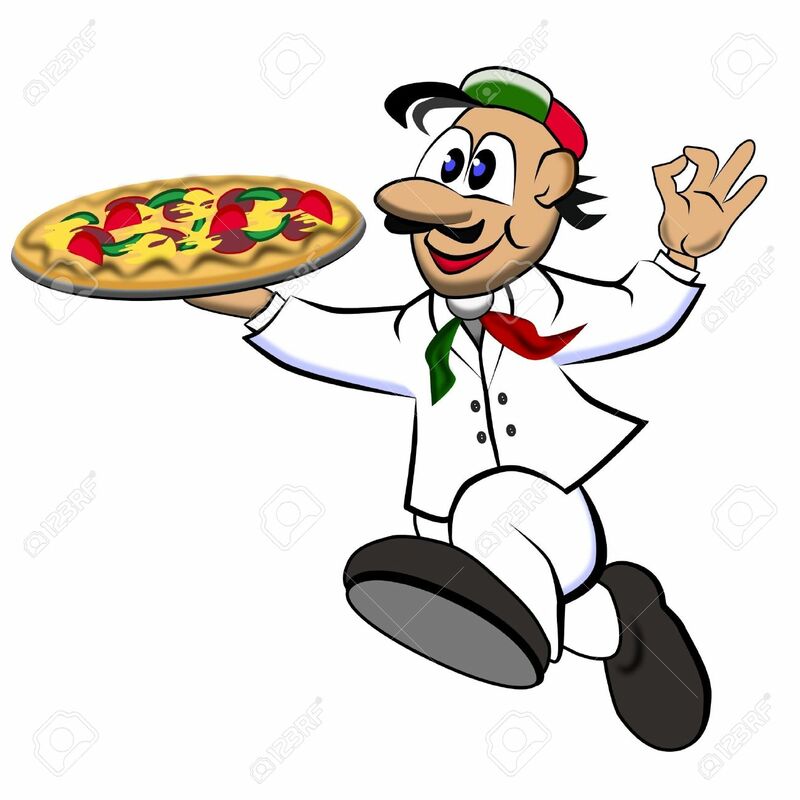 L’oro di Napoli is a family run business with over 22 years experience in the service industry, we cater for everyone. We pride ourselves on impeccable service where the customer feels welcome. You can enjoy the ambience of Naples on your doorstep. With our traditional interior, attentive service and friendly atmosphere you can expect to enjoy delicious food and wine. Whether you chose a scrumptious L’oro Marinara or a mouth watering L’oro di Napoli, a warm Italian welcome awaits you. In Hanwell a weekly pasta and Arancini menu is available. Everything is homemade with fresh ingredients. L’oro di Napoli is perfect either for a business lunch or meal with family and friends. Everything is inspired by Italy from the well chosen ingredients to the tempting menu which has an amazing value. We specialize in Pizza, Pizza fritta, Panuozzo and Calzone. The inspiration is to give people a taste of real Neapolitan food and atmosphere. We are open early till late and look forward to seeing you soon! Don’t be shy to contact us about everything and anything, we will be glad to answer your questions. Your pizza is on the way!! !